FTISLAND is one of South Korea’s most popular idol-bands, and the quintet is heading to the United States this month with concerts in New York and California. Whether you’re attending these events, (and spotting KultScene there) or any FTISLAND shows anywhere else in the world, here’s what you can expect. FTISLAND has been doing what they do since 2007, and the band does it well. The group has its own distinct style that can be heard in just about every song. Their live performances are filled with infectious energy, enhanced by lead singer Lee Hongki’s almost-nonstop action on stage. With as many concerts and performances under their belt, FTISLAND are pros. And, being pros, they can essentially do whatever they want mid-stage. There are tons of videos on YouTube showing FTISLAND goofing around on stage, sometimes on purpose while other times mistakenly. This is no perfectly coordinated, emotionless idol show that FTISLAND put on; this group is the real deal and comes prepared but then… Sometimes gets a bit distracted during the show. FTISLAND always has some special words for their fans, no matter where in the world they are performing. In the case of their latest world tour, FTISLAND will likely brush up on some languages, and perhaps perform some songs from the countries that they visit. Look forward to some great Engrish at the New York City and Los Angeles shows. Fans are everything to musicians, and FTISLAND is great at making sure that fans know that they’re appreciated. A lot of K-pop concerts around the world have problems where the local fans feel like the singers aren’t as connected to them as they are with Korean fans, but FTISLAND doesn’t let that happen. Instead, the group always makes efforts to interact with fans in special ways. For the New York and California concerts, Powerhouse recently announced through its Twitter account that FTISLAND will be giving away signed CDs, posters, and pictures to random fans. You’ll get a chance to hear FT Island’s best songs, like “I Hope,” “Severely,” “Hello Hello,” “Love Love Love,” and many more. Is there anything else more to say? FTISLAND is a talented band with great songs. Don’t miss your chance to see them when they come to your neck of the woods. In case you’re able to make it to the Los Angeles and New York City shows, you can purchase tickets here and here. Don’t forget that you’ll be entered into the contest to win the autographed goods! 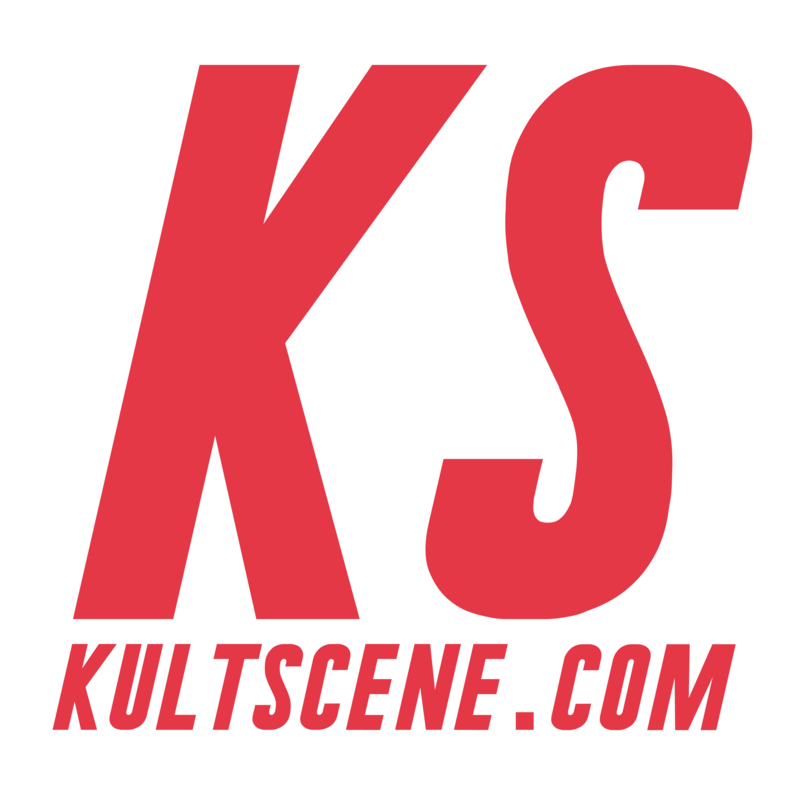 Look forward to KultScene’s coverage of FTISLAND’s US shows! Do you like FTISLAND? What songs do you want to hear them perform live? Share your thoughts in the comment section below and be sure to subscribe to the site and follow us on Facebook, Twitter, Instagram, and Tumblr to keep up with all of our posts.